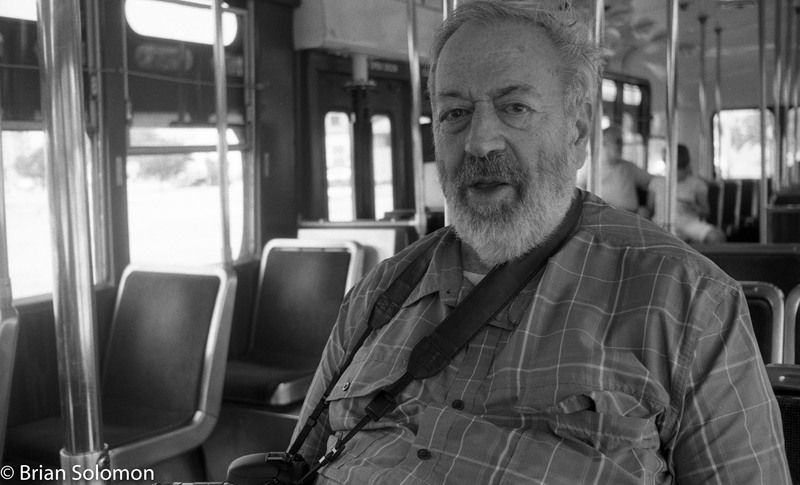 John E. Gruber, photographer, editor, author and friend—passed away October 9, 2018, aged 82. 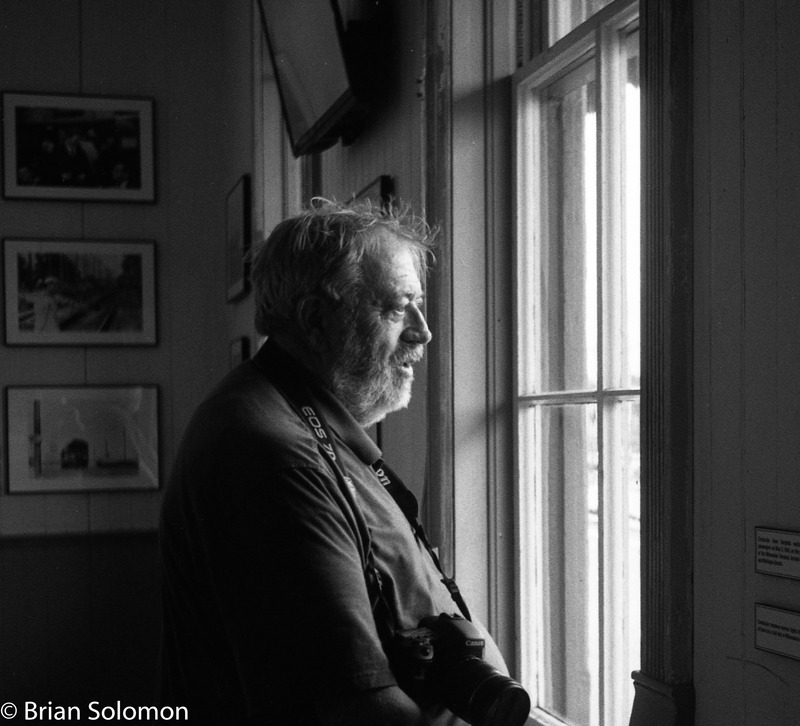 John was a generous man with a keen eye who selflessly promoted railroad photography, history, art and preservation. He was visionary, multi-talented and prolific. 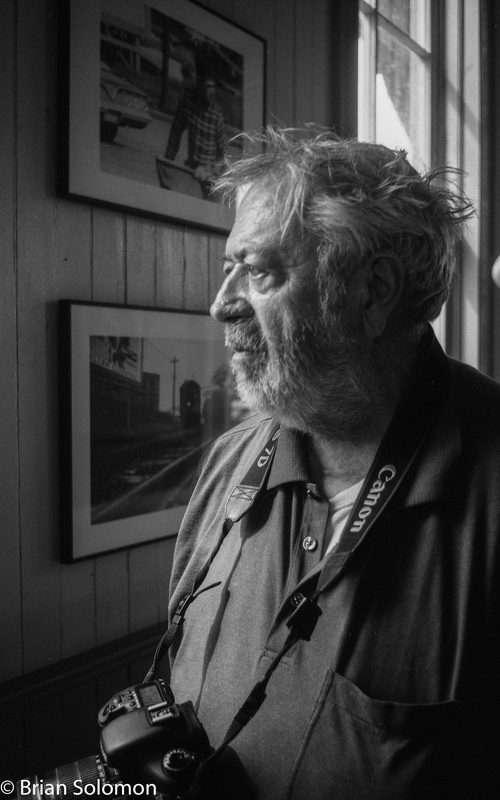 While early on he made a name through his clever insightful lens-work, John’s greatest contributions to railroad image making were through his promotion of other image makers and his abilities to connect people. His legacy will be the many friendships he made, the ideas he fostered, and setting the bar ever higher for railroad image making. Among his North Shore photographs at the Illinois Railway Museum. Among the dozens of images I made of John over the last 25 years are these black & white photos from a trip we made together in 2016. I always enjoyed John’s company; and his work inspired me in more ways than I can articulate. He and I collaborated on many projects, including no less than five books. He will be missed. Here’s a link to a Trains podcast interview I conducted with John back in August.